Client Irus Castel Guelfo S.r.l. 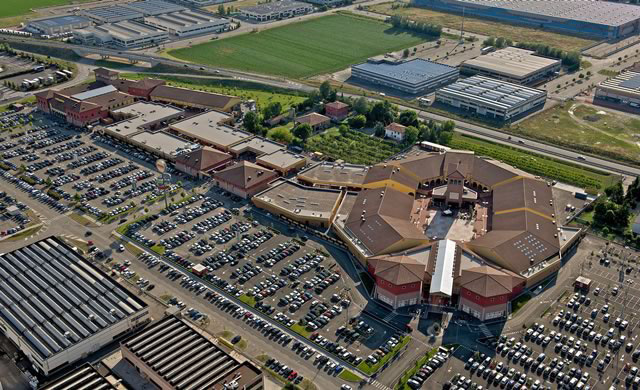 “The Style” outlet is a retail destination located outside Bologna, which attract customers from the entire North Italy. Due to its proximity to the A14 highway, the majority of users come with the private vehicles and the parking area had to be redesigned to allow higher level of comfort, in line with the success of the shopping mall. Systematica was appointed to redesign the entire parking layout, with the ambitious goal of increasing the parking efficiency while improving the circulation. 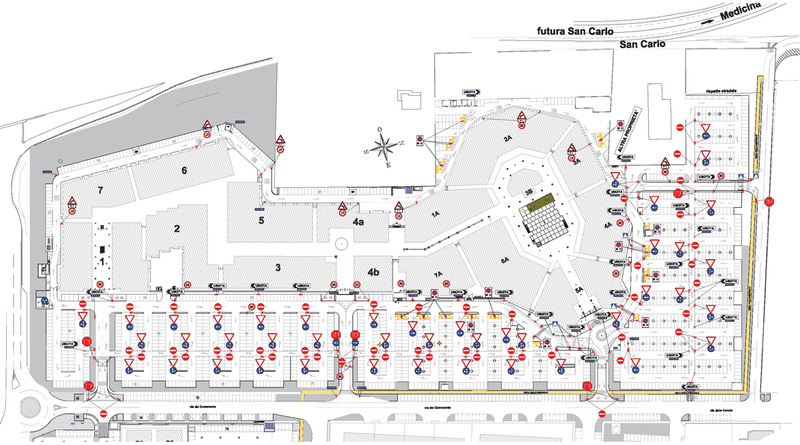 After a detailed analysis of the existing situation, the strength and the weaknesses were highlighted and several different layout and wayfinding strategies were proposed. 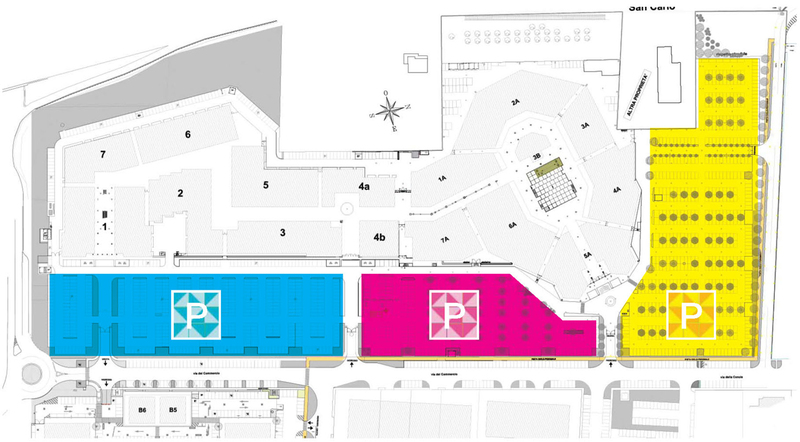 After the conceptual proposal, Systematica redesigned the entire parking layout, with indications about floor lining and vertical signage. The project was completed in 2012.